5 Unethical Experiments Done in the Name of Science. In both of the first and second experiments the boys rebelled against the experimenters, probably realizing they were mad scientists. Of course these two experiments were not published originally; Sherif only publicized the results from the third test where the boys apparently resolved their conflicts at the end of camp. 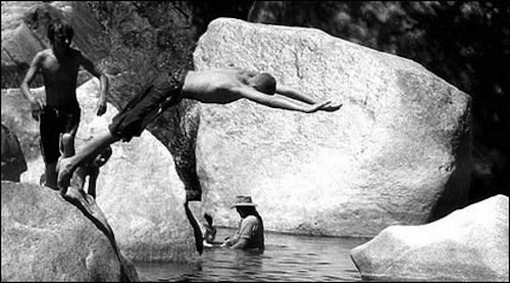 This prompted the scientists to declare this a successful experiment in conflict resolution; although the study did not monitor the boys over long periods of times to see if a summer spent in a camp where they were constantly insulted did any lasting psychological damage. The last study might have left you with a sliver of hope that maybe scientists didn’t run such bad experiments after all. If that is the case, please consider the case of the monster study. This is an experiment that tells you right from the title it’s going to be painful to read. The only purpose of the experiment was to destroy the self-confidence of 11 children in hopes that psychologists could discover why stuttering happens. Even if the experiment was successful, nothing would have been gained aside from abstract knowledge; no one is interested in making more people stutter. Yet for some reason that is exactly what Iowa speech professor Wendell Johnson set out to do. He picked out orphans, because no parent should willingly submit their kid to this kind of experiment, and over the course of six months constantly belittled everything they did. 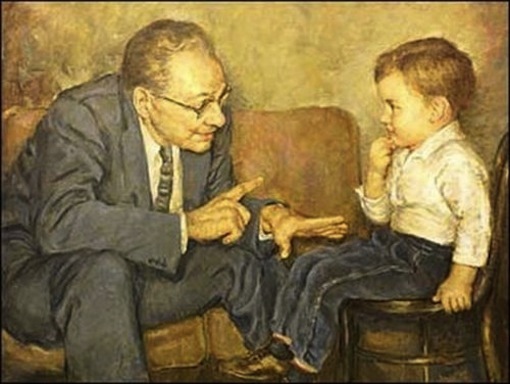 He would point out every tiny imperfection in pronunciation and every small mistake in spelling, all so that he could prove a theory that claimed stuttering was a learned behavior. None of the children became stutterers, but several of them remained traumatized for life. Depression and loss of self-esteem were the most common problems among the 11 children that participated in the study. But at least the university sent them all an apology letter, years later after they got sued for allowing this study. Of course the previous example is not the only case of scientists being completely insensitive towards children. John B. Watson wanted to prove that you could condition a child into becoming irrationally afraid. Why exactly this needed to be proved is not really clear, but apparently it was vital to the advancement of science. In order to accomplish the task of scaring a child, Watson took an eleven month old baby and showed him a rat, a rabbit and several fuzzy things. Whenever little Albert tried to play with the objects he was shown a loud noise would be played in the background. This was repeated over and over again until Albert became scared of anything that was white and fuzzy including blankets and beards. 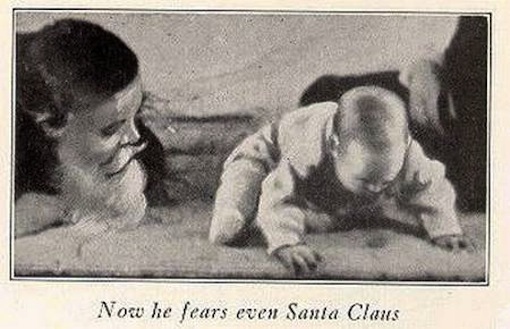 In case you were wondering Albert remained terrified of old Santa Claus-looking men for the whole duration of the experiment. Once the baby was terrified of the world around him, Watson returned him to the parents. He didn’t try to erase the results of the conditioning or monitor the child as he grew up. No one knows what happened to little Albert with several theories arguing that he ended up committing suicide. While this is probably an exaggeration, one thing is for sure: that child didn’t enjoy any Christmases for the rest of his life. Moving away from scientists who hated children we have the CIA and their famous experiments with drugs during the 50’s and 60’s. This period was marked by a heightened paranoia of Soviet spies infiltrating the American society. 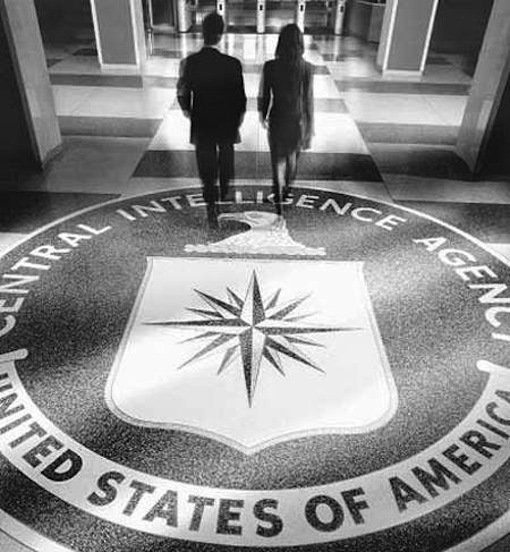 So in order to protect the Unites States the CIA decided to test LSD on a bunch of unsuspecting citizens. If the above sentence doesn’t seem to make sense to you, congratulations! You’re more logical than the CIA . The first stop on their testing agenda was injecting several of their own agents, with acid, mescaline and LSD in order to see if they would reveal secret information. Think about it like torturing your own men to see if they would crack under pressure. Once they collected the data on this stage of the experiment the CIA moved on to testing drugs on the general population. They did this by setting up nightclubs and paying women to slip drugs into men’s drinks. They even went as far as using brothels as a testing ground for various drugs since they knew that the male customers would be too embarrassed to report what happened. Unfortunately most of the documents on these experiments were destroyed in the 70’s so there is no hard evidence on which the CIA could be prosecuted. 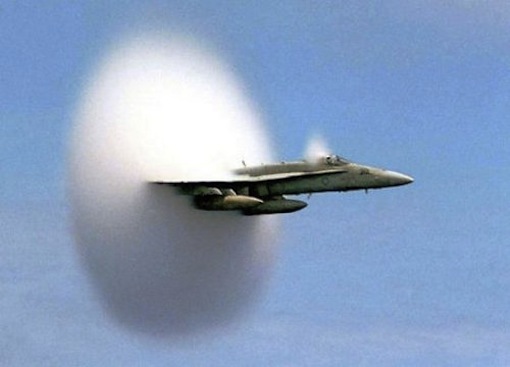 Continuing with experiments performed by the U.S. government without the public’s knowledge we have the Oklahoma Sonic Boom test. The idea behind this experiment was to test how much noise a citiy’s population would accept before they started having serious psychological trouble. This wasn’t the first test of its kind with the government flying planes over populated areas on purpose, several times in the past. However, this was the first time that the government conducted a long term experiment, measuring the sociological as well as the economic impact. The experimenters even went as far as setting up fake complaint hotlines where the city’s population could leave detailed descriptions of how much they hated the planes flying over their houses. Of course nothing would be done about it and the experiment went on for six very loud months.